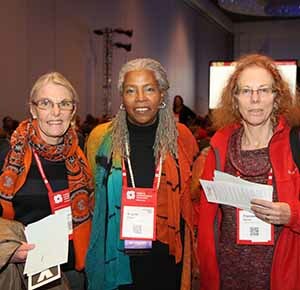 AAA offers eight individual membership categories that provide access to ~10,000 individuals from 100+ countries, over 250,000 full-text articles in AnthroSource, 40 specialty sections, and eight (8) interest groups. 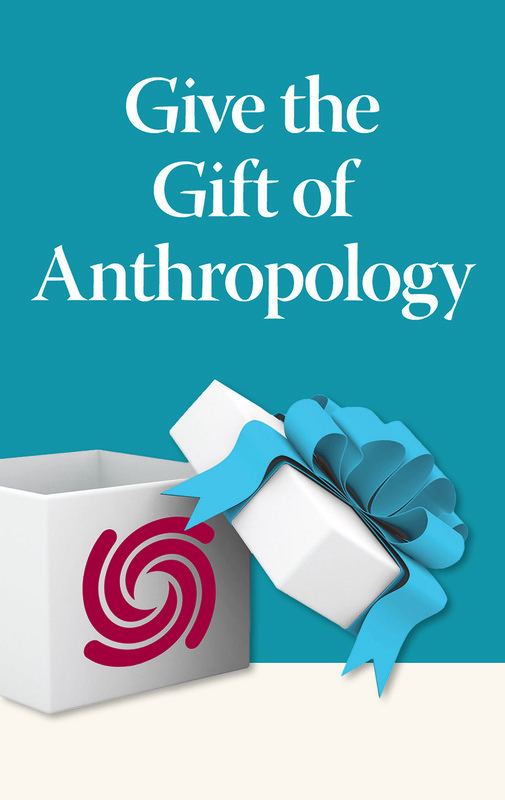 AAA member share an interest in anthropology and the recognition of the value of scientific exchange that crosses all borders. More than 350 lifetime members, who loyally supported the field and the Association, were grandfathered on January 1, 2019. Any institution, such as a library, museum, or other scholarly or educational institution, is eligible for this category of membership.